This book is a masterpiece and is considered the classic of classics for the rowing world. 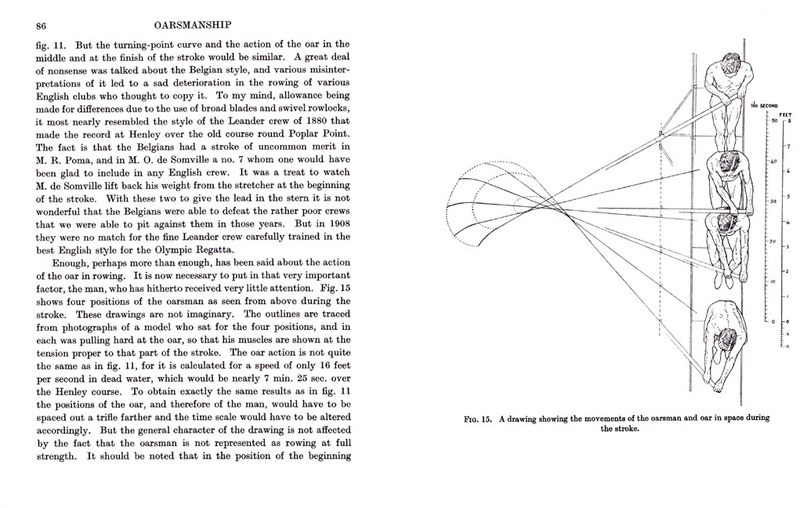 In designing the content of the book Bourne seemed to harmonise the text with the execution of a single stroke cycle – simplicity is paramount. 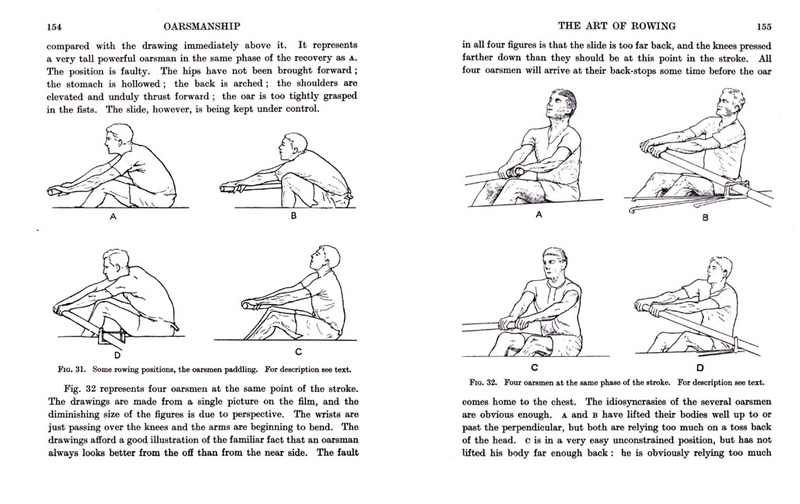 The main parts identify and represent the key component of rowing, i.e., the Theory of Rowing, the Art of Rowing, Oars and Boats, On Coaching, and On Muscular Action in Rowing. 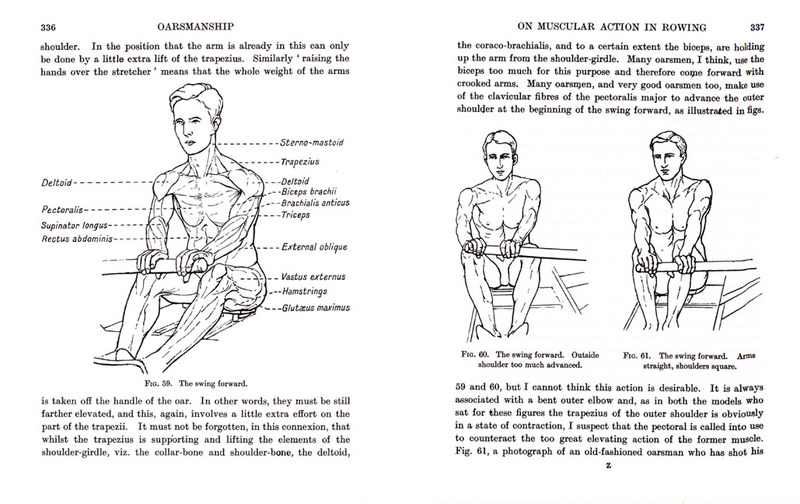 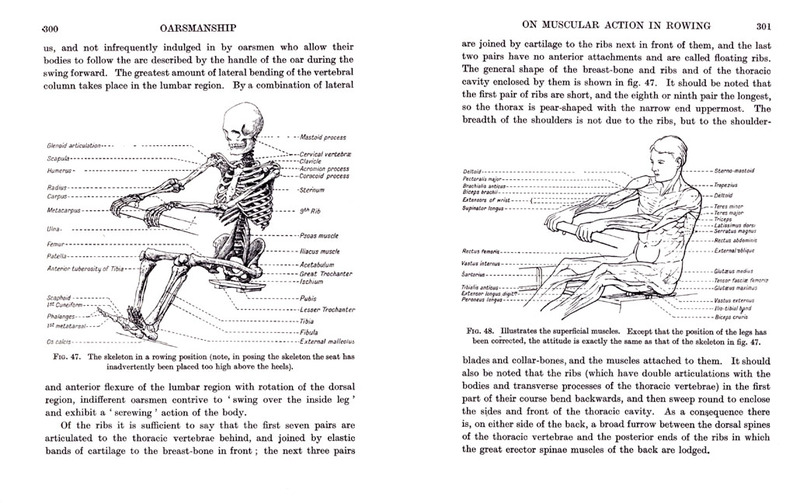 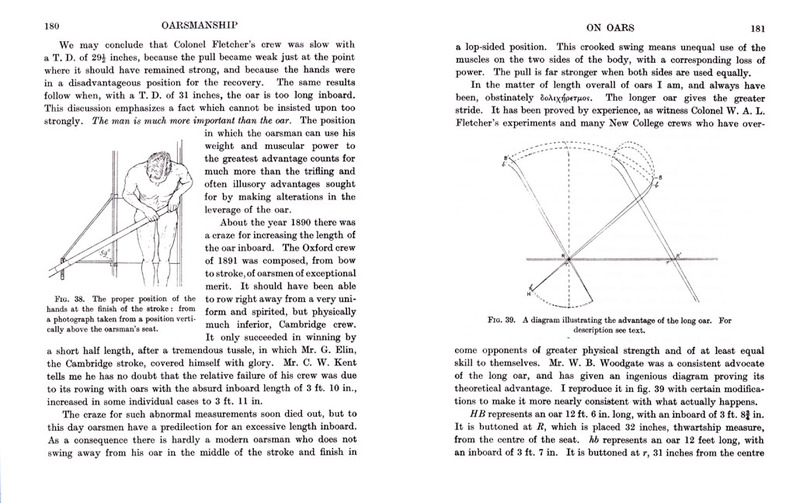 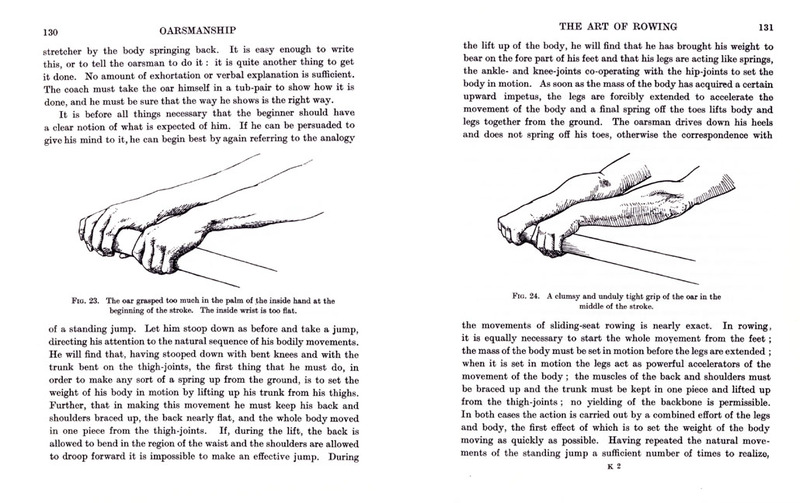 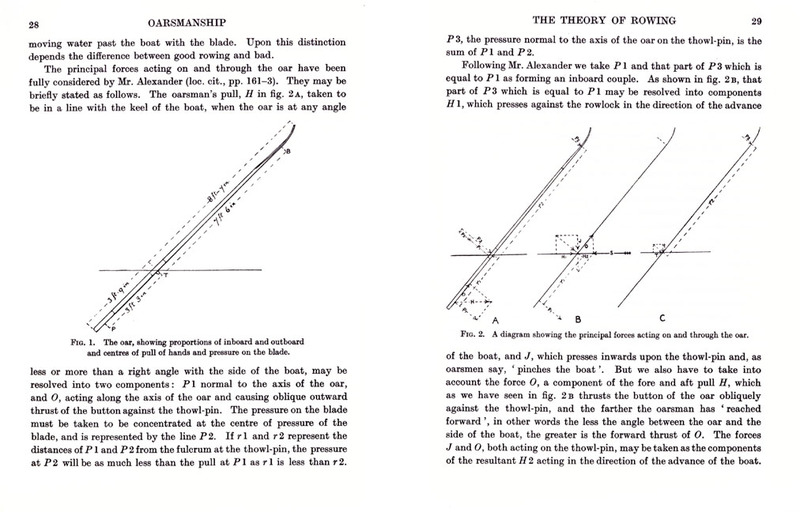 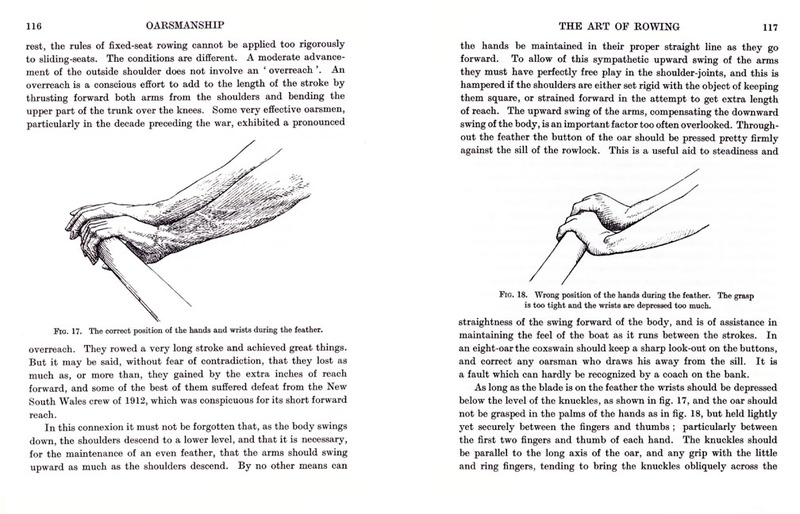 The careful layout of Bourne’s master plan subtly recognises the scientific undergirding of the sport, the ballet or ideal movement patterns of the sport, the mechanics and tools used by the athlete, the importance of a skilled mentor, and the recognition of the internal mechanics of the athlete’s body. 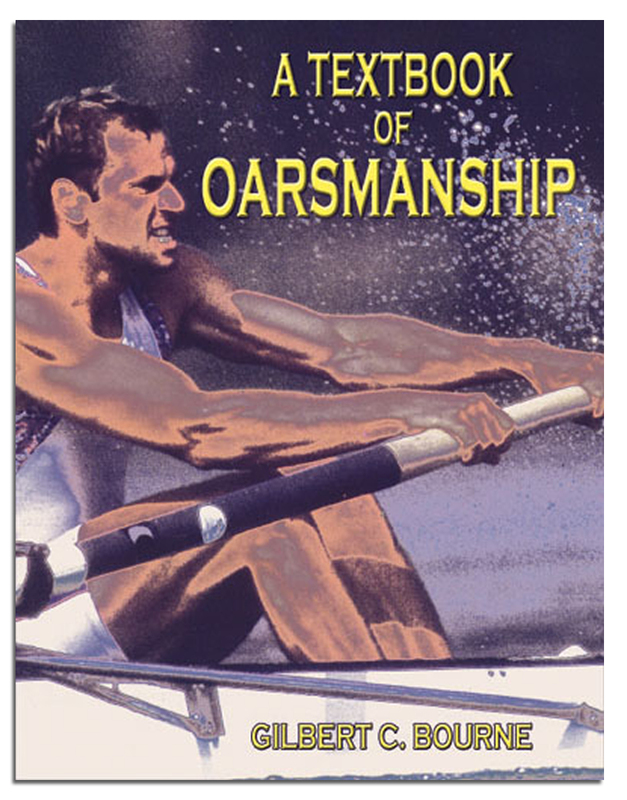 This book is an excellent companion reading to current sport and rowing literature.